Important changes to West Virginia’s fall hunting seasons are included in the new 2018-2019 West Virginia Hunting and Trapping Regulations Summary, which officials at the state Division of Natural Resources are encouraging hunters and trappers to carefully review. 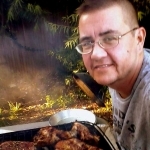 · Sunday hunting is legal on public lands throughout West Virginia. · Fall wild-turkey season dates and open counties have changed. · Wild boar seasons will be split, with the second portion for gun, archery, and crossbow held Feb. 1-3, 2019. · Black bear archery and crossbow season will no longer be split, and the seasons will run statewide from Sept. 29 to Dec. 31. · The dates for the second segment on the antlerless deer season have changed and will run Dec. 6-9. · The muzzleloader deer season dates have changed and will run Dec. 10-16. · Berkeley and Mineral counties are now included in the deer carcass transport restriction associated with the West Virginia Chronic Wasting Disease (CWD) Containment Area. Refer to page 13 of the Regulations Summary for details on carcass transport restrictions. · All adult deer harvested Nov. 19-20 in Berkeley and Mineral counties are required to be taken to a designated CWD sampling station for carcass examination and sampling. Refer to page 12 of the Regulations Summary for designated sampling station locations. · The special urban deer archery/crossbow season will be a split season, with the late season running Jan. 14-31, 2019. · The new Mountaineer Heritage Season dates are Jan. 10-13, 2019. This will be a special deer and bear season, with only percussion side lock rifle (without scope), flintlock rifle (without scope), and long or recurve bow permitted as legal weapons. · Bow and crossbow hunting is prohibited on the Bright-McCausland Homestead Wildlife Management Area. · The daily bag limit for raccoon hunting will be four during a 24-hour period, from 6 a.m. to 6 a.m. on the following day. · Traps used for taking game or furbearing animals may now be identified with a durable plate or tag with either the owner’s name and address or his or her DNR identification number used for checking game. · Seniors who have previously made a resident license purchase through a license agent or at a DNR office may buy a senior lifetime license online at www.wvdnr.gov. · Non-resident, full-time students of any West Virginia college or university are eligible to purchase lifetime licenses. 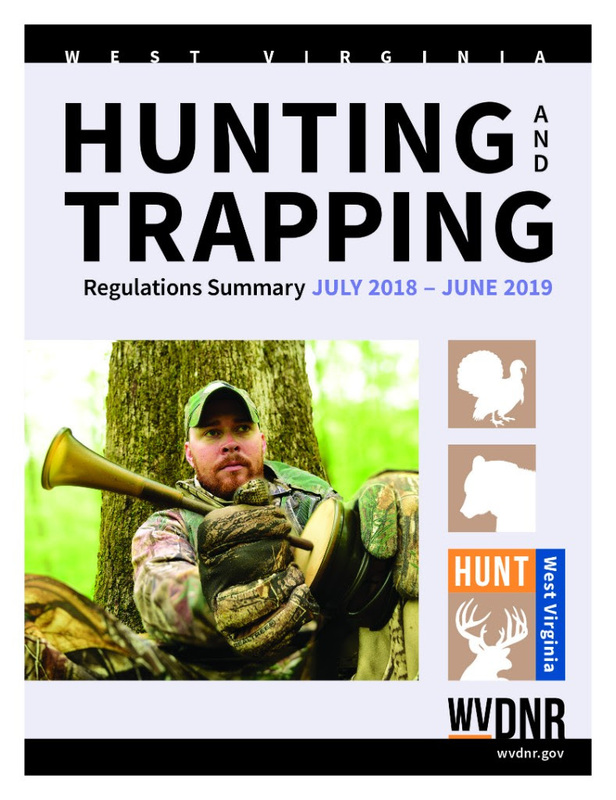 The regulations brochure is available at hunting and fishing license agents, DNR district offices, DNR Elkins and South Charleston offices and online at www.wvdnr.gov.